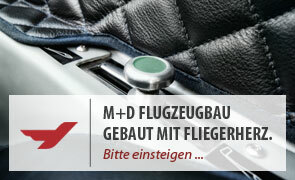 M+D Flugzeugbau, a manufacturer of light aircraft, was founded by pilots, and pilots build our planes. This is a great concept – one which is both effective and logical. When it comes to air travel, expertise is essential. The design and manufacturing requirements are extraordinarily high, and fulfilling them is a tremendous challenge. Our employees achieve the extraordinary every day. 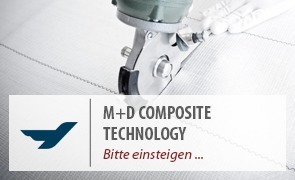 There is, perhaps, something else which sets M+D Flugzeugbau apart from the rest, and that is our overwhelming desire to be part of a solution, rather than part of a problem. 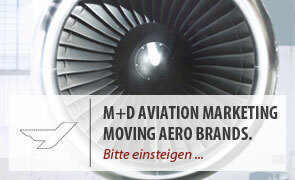 We have grown from a small aeronautics company founded in 1995 to a high-performance organisation. Our foundation, however, remains aircraft construction. Built by pilots, for pilots.